This is a great professional development and networking opportunity for any current Tippy Connect member about building skills to advance your professional life. 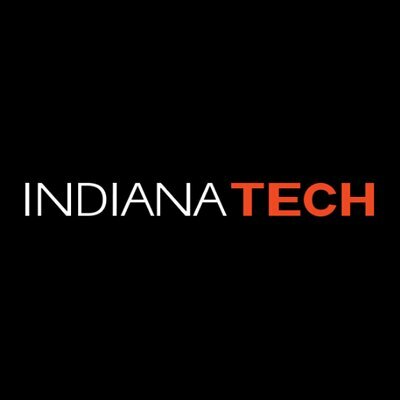 Indiana Tech is including a potato bar during the presentation and the best part is that it is FREE. Come one, come all! Jeri Burkhart is a two time graduate of Indiana University with a Bachelor's degree in General Studies with concentrations in Psychology and Sociology and a Master's degree in Public Affairs with a concentration in Public Management. Jeri also studied at Indiana University for a PhD in Public Policy with concentrations in Public Management and American Politics. Free for Tippy Connect Members. If you are not a member, please become on for only $25 for the year at http://www.greaterlafayettecommerce.com/events/details/tippy-connect-membership-2019-10427.